On April 11, 2017, Microsoft released Windows 10, version 1703. 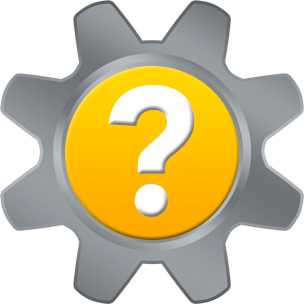 This version is also known as the Creators Update. Microsoft is using a phased approach to roll out the Creators Update to Windows 10 users. 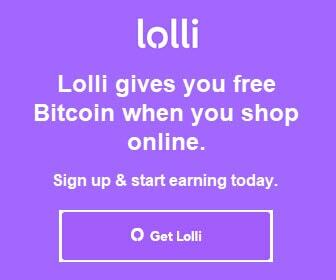 But you don’t have to wait for Microsoft to push the update to you. 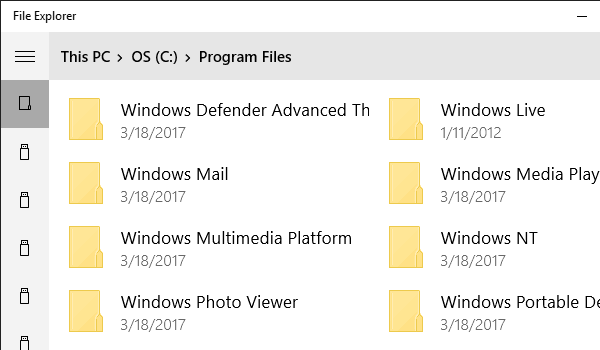 Download and install the Windows 10 Creators Update right now if you want to access the UWP File Explorer. File Explorer is the Win32 file manager you use to navigate your Windows 10 local file system. 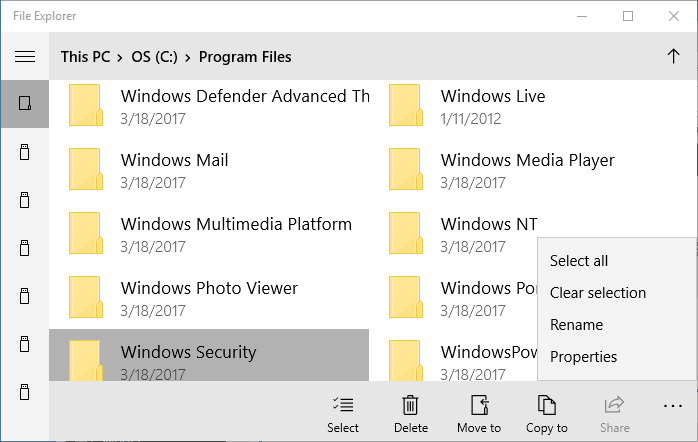 Among the Creators Update’s many great new features is an early build of the touch-optimized File Explorer app. Since the UWP File Explorer app is still a work in progress, however, access to it requires a little trickiness on your part. 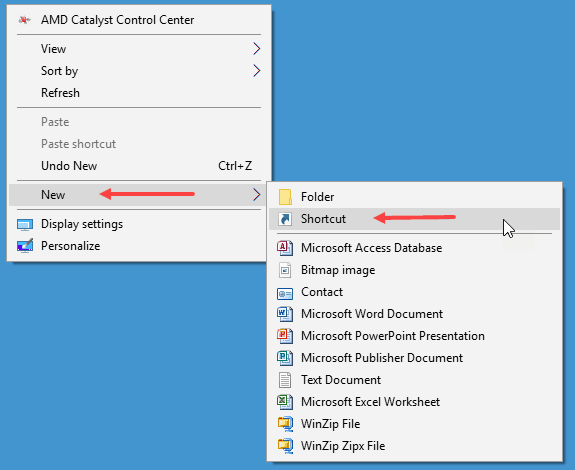 If you know the file path to the new File Explorer app, you can create a desktop shortcut to launch it. Here’s how. 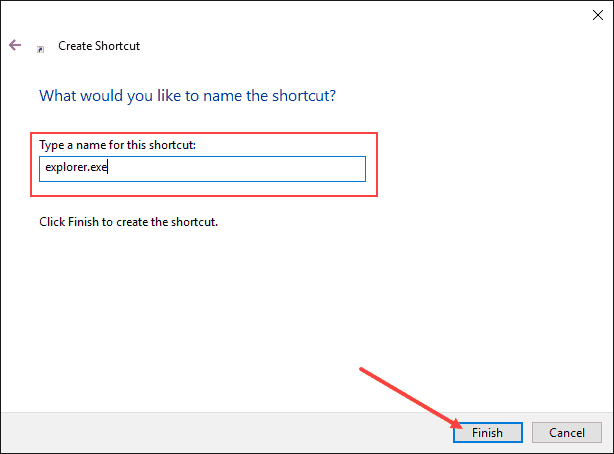 To create a new shortcut on your Windows 10 desktop, right-click on your desktop and choose New > Shortcut. Check to be sure you pasted the entire file path into the field, then click the Next button. The default name for the shortcut is explorer.exe. Click the Finish button. 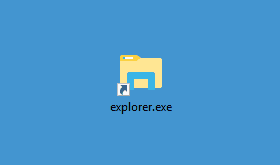 A new shortcut called explorer.exe displays on your desktop. 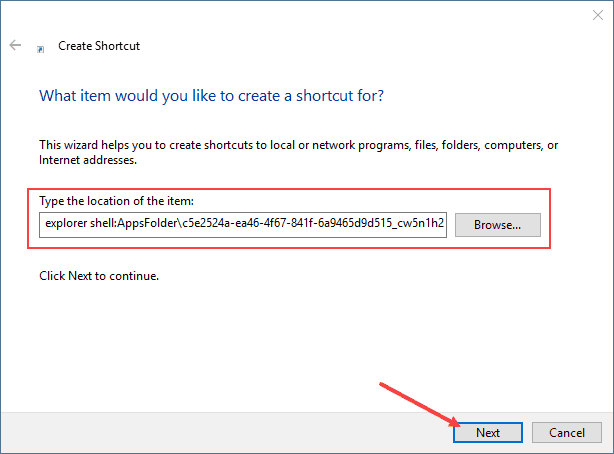 Double-click the shortcut to access the UWP File Explorer. The UWP File Explorer will launch in a new app window. in the bottom right corner to display file and folder options like Delete, Move to, Copy to and Properties. Thank you for visiting Tech Help Knowledgebase to learn how to access the UWP File Explorer. If you liked this article, follow us on Twitter @techhelpkb and subscribe to our YouTube channel to keep in the loop.